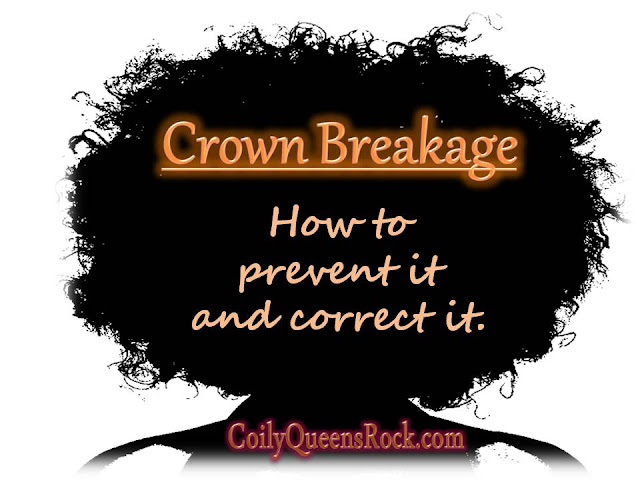 Lots of black women have a issue with breakage in the crown area. 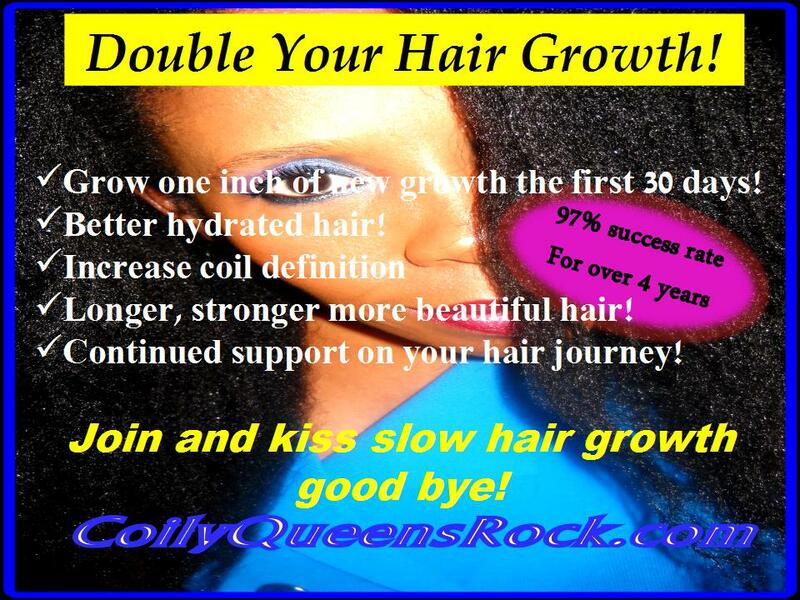 Many complain that their crown area is extra dry, hard and shorter than the rest of their hair. They experience extra tangles and knots in the crown area. Most women have had this issue all of their lives, along with other females in their family. If your crown is not bald, this issue can be corrected. The hair on your crown can be just as healthy as the rest of your hair, just by making a few changes to your hair regimen. As your hair follicles secrete sebum, that sebum travels down the hair strands. When one does not produce enough certain areas can go lacking. Sebum is what lubricates your hair strands. The sebum usually settles at the lower part of our neck. You will notice many times that the curl pattern of our lower back hair is a loser softer texture than the rest of our hair. This is due in part to the sebum settling at the base of your neck, giving that hair extra conditioning. However this also leaves your crown area lacking sebum. Usually this issue can be easily corrected within 30 days. Seal moisture into your hair, using one of these products: castor oil, jojoba oil, red palm oil or hemp grease. A large portion of women who have relaxed their hair, have scar tissue under the scalp. In most cases you do not know until your scalp starts to give you trouble. It affects most women in the crown but it can occur anywhere on the scalp. The affected areas tends to be sore, red, itchy, thin or irritated. These symptoms can exists for years before the hair starts to fallout. The hair loss usually starts with a dime size bald spot. The bald area will become larger, if left untreated. If you suspect the above is your issue, you must see a dermatologist asap. Ask the doctor for a scalp biopsy. You need to know what is going on under the scalp. The quicker you seek treatment the more likely you can slow the progression of the hair loss or reverse it. Feed that area moisture everyday, even if the rest of your head does not need it. Remain conscious of your problem areas. Get a aphogee 2 step protein treatment once every 4 to 6 weeks. You can spot treat with protein treatments. Meaning you can choose to just protein treat your crown area only, if you feel the rest of your hair is not breaking a lot. Never lay down without a satin scarf or bonnet. Do not wear ponytails or apply pulling in that area.